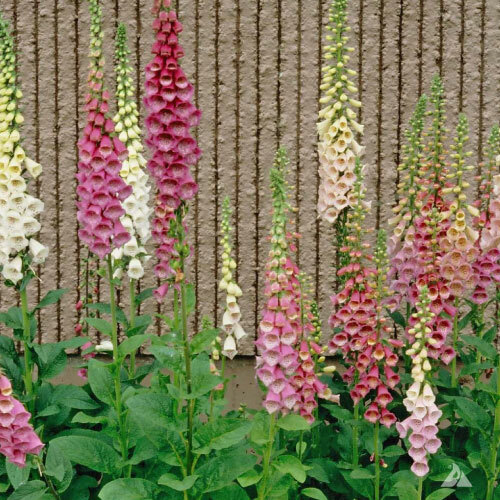 The Digitalis, or Foxgloves, will add a tall pop of color to any garden border or bed. These plants have long hooded blooms that are bright in color. The Digitalis plants are very attractive to deer and other little creatures. 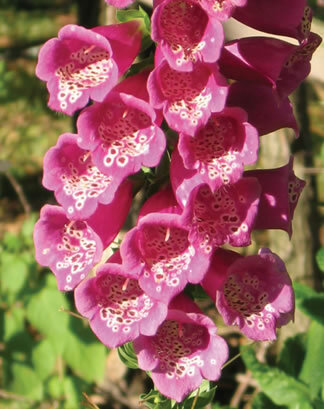 Enjoy the Digitalis blooms for a cottage garden look! The Excelsior Mix Digitalis is a tall and elegant flower that produces a very lovely mixture of tubular flowers alternating in color. The Strawberry Digitallis is a vigorous and heavy-bearing perennial foxglove that produces beautiful, large blooms of deep "strawberry" pink.